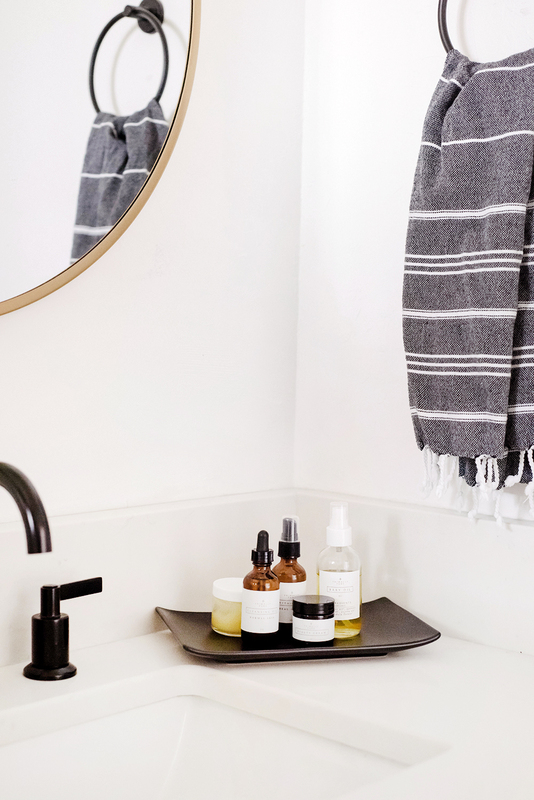 You all probably know by now how much I love non-toxic, natural skincare. I mean, really love it. Knowing the ingredients I’m putting in and on my body is so important to me. And when I love something, I share it with the world. My skin is pretty sensitive to a lot of products out there, but I’ve found that the less I put on my face the better. In fact, sometimes when I’m in a hurry I splash my face with cold water, put on a moisturizer and call it good. As I get older (I’m not saying I’m old, just older than my twenty-something self), and now that I get less sleep (kids! ), I’m realizing the importance of a consistent skincare routine. I noticed that my skin was looking dry, loose, and tired before I started using Primally Pure. I’ve been using it consistently for a while, and I’ve noticed a big difference in my skin overall. My skin tone is more even, it’s not dry, and it has a natural glow without being greasy. I’ve also seen a reduction in fine lines around my eyes and forehead- definitely a win! You guys, I LOVE these products. Truly. Not to mention, they smell amazing. It’s a real treat for me to take a few minutes each day to care for my skin. Below I’m sharing a simple evening and morning skincare routine to let you know that you can take care of your skin even when you’re busy. Remove makeup with baby oil. Cleanse with cleansing oil (I use the cleansing oil for normal skin). Use baby balm for around the eyes (optional). Finish/moisturize with the blue tansy beauty cream. Finish/moisturize with blue tansy beauty cream. Obviously you can do as much or as little of this routine as you want. When starting anything new, it’s an investment. I started by just using the baby oil and baby balm on my face since I was already using it for my kids. When I saw results just from those two products I got the cleanser, toner, and moisturizer. I can’t even express much how it’s changed my skin and how I love that I’m putting clean, healthy, non-toxic ingredients on my skin every day. If you’re interested in learning more about the Primally Pure story or have more questions about products, their blog is packed with great information, tutorials, etc. 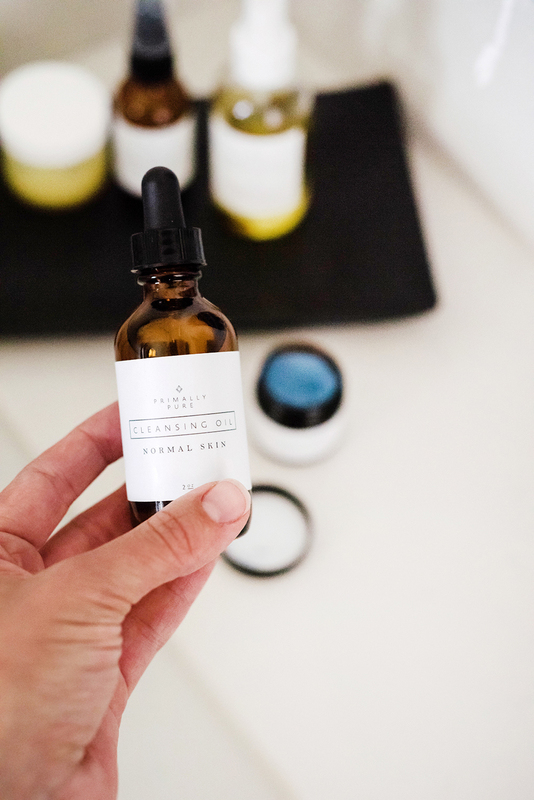 And if I’ve sparked a tiny interest in you to switch to clean, non-toxic skincare, you can use code: kellik to get 10% off your order at Primally Pure!